Weekly Round-up: ‘Fantastic Beasts’ Will Evolve to Be “Something Very Shocking”, Catching Up With Daniel Radcliffe & More! Plenty of exciting announcements were made this week, as we received a Potter masterpiece in the form of Brian Selznick’s elaborate mural book covers for Scholastic’s 20th anniversary copies of Harry Potter. Bloomsbury revealed first look images of The Tales of Beedle the Bard illustrated edition by Chris Riddell, and LEGO set up a big Wizarding World reveal on their website! Two weeks before its official opening on Broadway, Harry Potter and the Cursed Child managed to make Broadway history, becoming the highest grossing play in Broadway history. 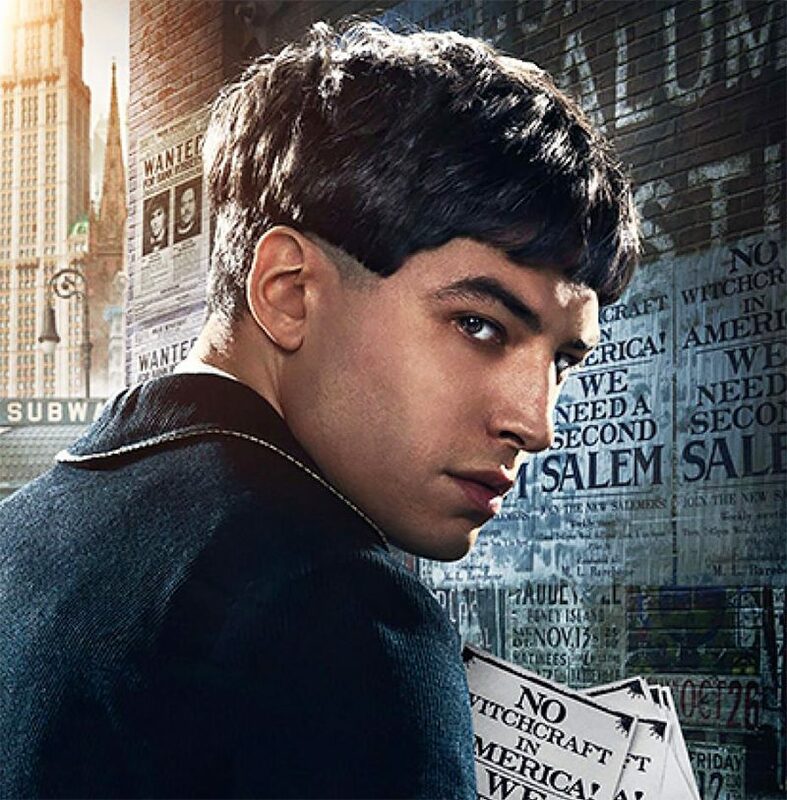 This week’s round-up brings together interviews with Harry Potter‘s Daniel Radcliffe and Imelda Staunton, and a panel from Fantastic Beasts star Ezra Miller, in which he talks more about the future of Credence Barebone! Also read on to see a trailer for an upcoming documentary about Dame Maggie Smith, as well as films starring Michael Gambon and Helena Bonham Carter, awards for Emma Watson and Jason Isaacs, and an enchanting Greenpeace campaign from Bonnie Wright! “It’s fantastic. To be honest, most of what I watch is comedy and the stuff I really love is comedy. So I’ve wanted to do something like this for a long time but it’s just about finding the right people to do it with particularly in TV when you could potentially be doing it for a few years. But as soon as I met (writer-producer) Simon (Rich) and I’ve been such a fan of his work and, you know, the chance to get onboard with him and in whatever he was creating was so exciting. He also shared that he’d love to write and direct, but he’s feeling the nerves about getting stuck in on a project he’s been working on – maybe he should have a chat with Bonnie Wright! We’re glad to hear he’s doing well and still setting his sights high! Read the full interview here. Read the full panel here – we can’t wait to hear more from Ezra in the months approaching Crimes of Grindelwald! 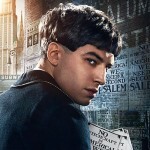 Let us know your theories on Credence’s role in the story, and read ours here. 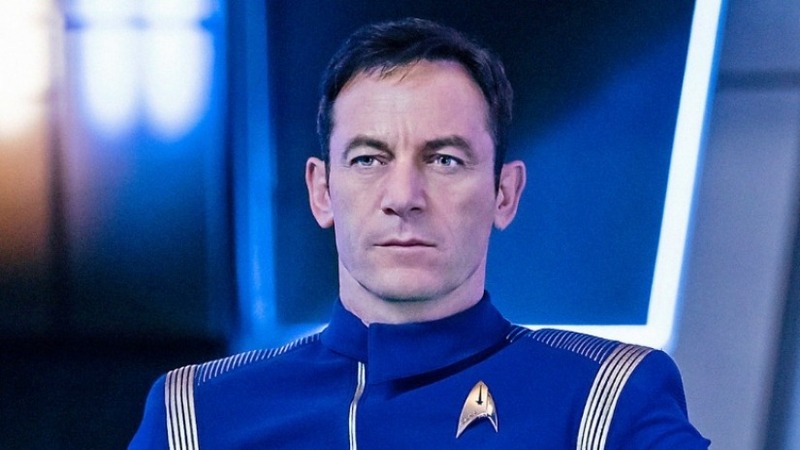 Good news for Jason Isaacs and the rest of the Star Trek: Discovery team! The show has been awarded for the 77th Annual Peabody awards, with nominees representing ‘the best in storytelling’. Star Trek has been nominated under the Entertainment category. Congratulations! The film will release on video-on-demand on May 29th. Read more here. 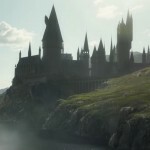 Also read more about Michael Gambon and other Potter alumni returning to their characters to voice Harry Potter: Hogwarts Mystery here! Watch the trailer for the film (which released in February) below, and read the full interview here. 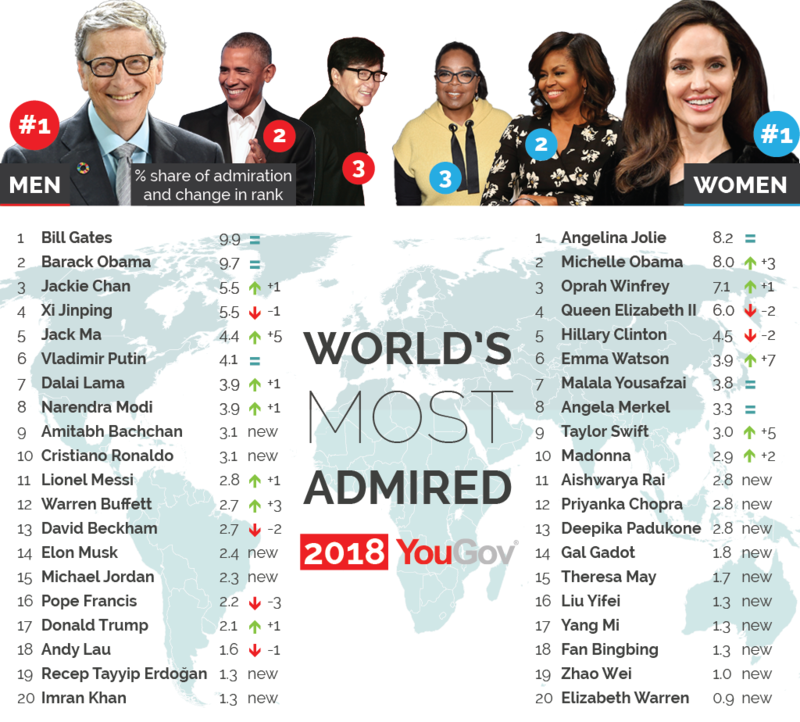 Interestingly, J.K. Rowling didn’t make the top 20, nor any other Potter alumni, so it’s a huge achievement for Emma Watson – congratulations to Emma on another well-deserved title! Read more about the poll here. Helena Bonham Carter is Rose. See the new #Oceans8 trailer tomorrow. “They had a lot of courage, to work without a script. We didn’t know what we were going to get. See the trailer below, and read more here. Wright has been working recently with Greenpeace to campaign against plastic pollution, which we reported on here. You can also read more about oil pollution here. That’s all for this week! Be sure to read last week’s round-up here, and our theater round-up here.